I don’t know about you but my shopping these days is done 95% online. With 2 kids and another on the way I don’t see that changing anytime soon. In the next few months one might even call me a hermit. Shopping online can be rather dangerous (for me at least). I find that when I see “free shipping” I’m actually getting something for free with the intent on returning what I don’t “need”….and we all know how that goes. But I recently came across Dubli.com – a site that not only helps you save money shopping online but also puts money back in your wallet. Score. 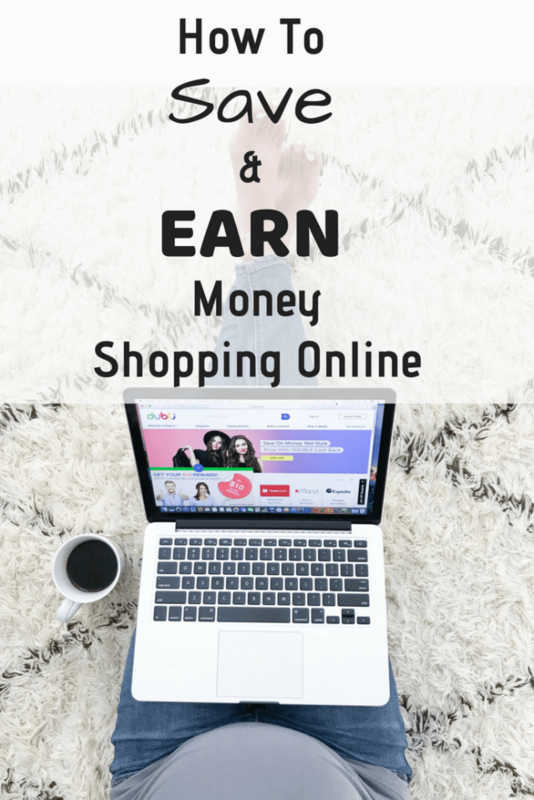 Today I want introduce it to you so that if you have an online shopping addiction like me you can at least save yourself some money here and there. Dubli.com is an online cash-back shopping platform that rewards you for shopping at your favorite stores. Think Macy’s, Ann Taylor, Neiman Marcus. TARGET, Hotels.com….just to name a few. With a database of over 12,0000 international brand name stores and travel brands you simply shop as you normally would and earn cash back. Sounds pretty awesome, right? Not only do you earn cash back just by shopping through Dubli.com but you can also still use the coupons and special offers that you would normally use. Stacking your coupons on top of cash back yields even greater savings. 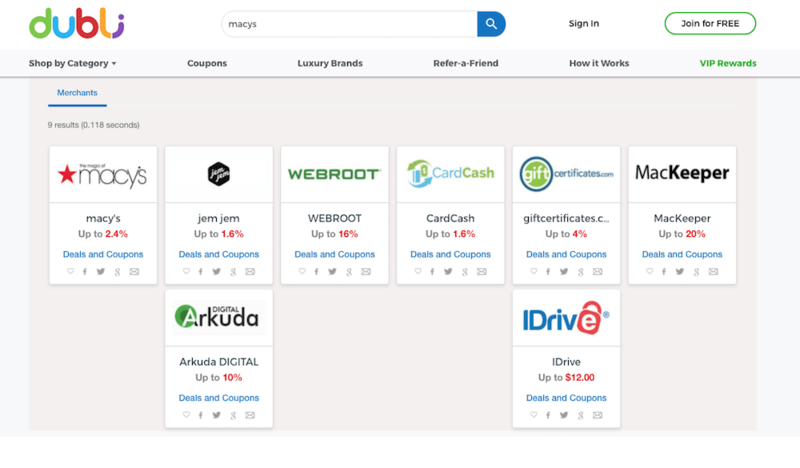 The platform is simple to use and even offers a “Savemate” section that allows you to search for and clip coupons to store in your personal savings tool before you shop. Let’s take a walk through how to sign up for and use Dubli.com. First, you’ll want to head to Dubli.com and click on the icon that say’s “Sign Up”. From here you’ll enter some very basic information to start your FREE account. If you want to save further money you can sign up for a VIP account and get an extra 2% cash back every year but that’s totally up to you. The VIP account is $49/year or $4.99 monthly. 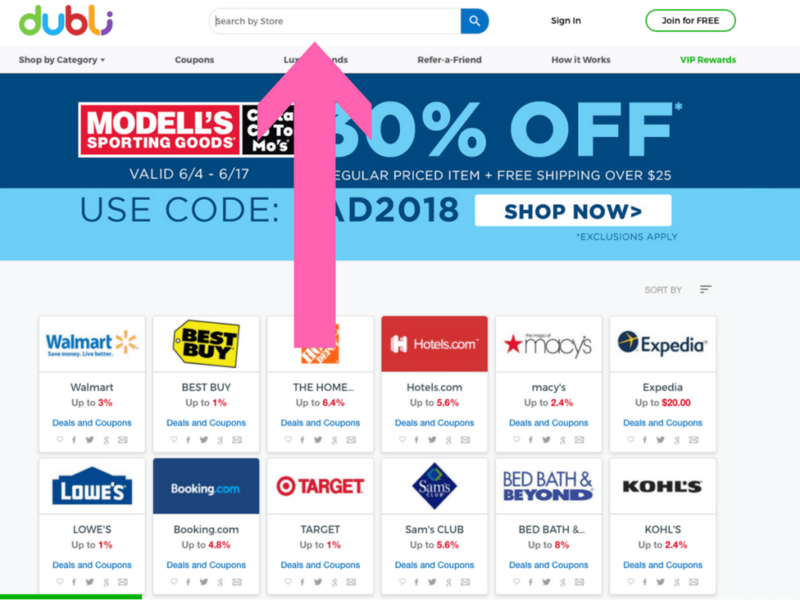 Once you’ve signed up you simply head to the main page of the site and search for the retailer you’d like to shop at (just like you would do on google). The list of brands is endless. Ok, maybe not endless but there’s like 12,000 of them so basically….same thing. Let’s do an example. Say you want to search for Macy’s. You head to the main page of the site, type “Macy’s” into the search bar and here is what will pop up. 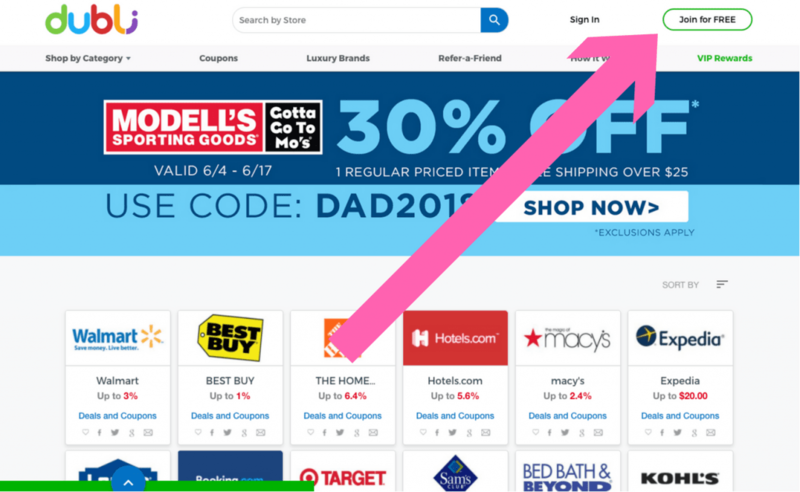 You can see that Macy’s is the first merchant, shows the cash back percentage PLUS links to the current deals and coupons. From here you click the Macy’s icon and you will be taken directly to the retailers site to shop. SO EASY! After you’ve made a purchase your pending cash back will be visible in your account. Each retailer is different but it’s generally within a few hours to a few days. Once the store pays their commission your confirmed cash back will then be available. On average this takes anywhere from 30-90 days, depending on the store. When your cash is ready to be withdrawn you have the option of receiving it direct to your bank account, via paypal, bitcoin, Dwolla or many other options, depending on your location. Aside from being SO easy to use Dubli.com is also F R E E – so why not give it a shot? 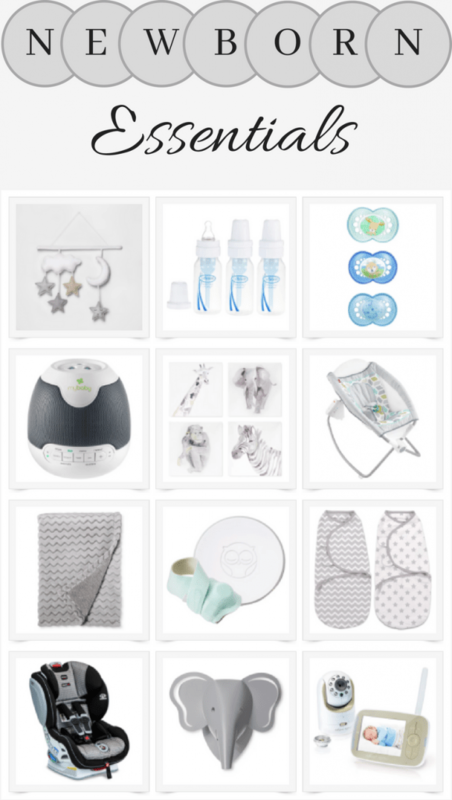 Since I’ll be doing quite a bit of newborn and nursery shopping in the next few months I’ve created a roundup of a few Target items I plan to purchase via Dubli.com… because is there anything Target doesn’t have?! 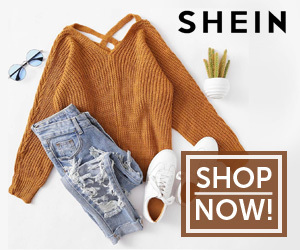 Looking for more shopping posts? Check here. Share this Save Money Shopping Online Post via Pinterest with the image below! Next Post Nordstrom Anniversary Sale 2018 & $850 Gift Card Giveaway! Any way I can save some money in my online shopping addiction is a plus lol!! !